Debit cards are on track to topple cash in 2021, when they will take over as the UK’s most frequently used payment method, according to trade association Payments UK. In its report, “UK Payment Markets 2016”, which looks at current and future payment behaviour in the UK, it reveals over 72,000 payments were made every minute in the UK in 2015 by consumers and businesses – totalling more than 38 billion payments. By 2025 this will go up to 79,044 payments every minute (or 42 billion in the year), with increasing card usage playing a major part. Cash was still the most popular payment method in 2015 accounting for roughly half (45.1%) of all payments. However, it is predicted that by 2025 notes and coins will drop to being used for just over one in four (27%) payments. The tipping point for the most popular payment method will be reached in 2021 when 14.5 billion debit card payments are predicted, overtaking the forecast 13 billion cash payments for the first time. Payments UK also forecasts another “landmark” in 2025, when credit, debit and charge cards will account for more than half of all payments made (50.2%) – driven in large part by the increasing popularity of contactless. Focusing solely on payments made by consumers, the average UK adult made 20 card payments per month in 2015, of which around one in ten were contactless. By 2025 it is predicted that a person will use a debit, credit or charge card virtually every day (30 times per month) and almost half of these transactions – 14 per month – will be contactless. Many of these payments may also be made using a mobile phone, without consumers needing to carry their plastic cards with them. 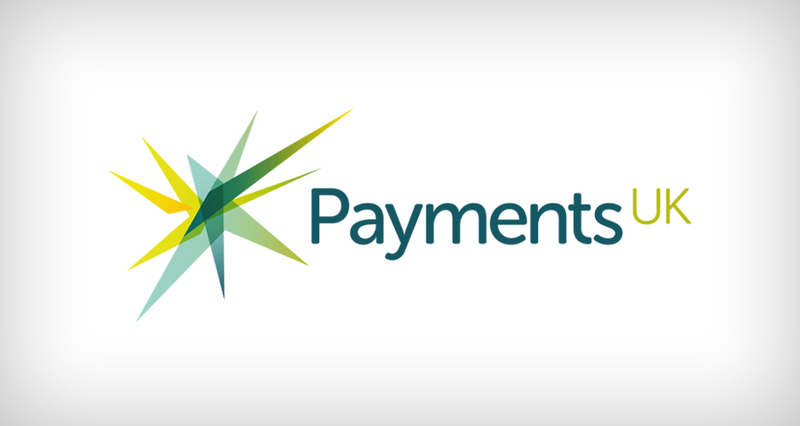 New payments options are springing up all over the place – except for the underlying infrastructure where current arrangement for access and governance may be a hinderance to innovation, according to the head of the UK's Payment Systems Regulator. Harmonisation of ISO 20022 is crucial – but who should be in charge? It seems not a day goes by without seeing those three little letters and five numbers – ISO 20022 – appearing in headlines or articles. But hang on a minute, what's all the commotion about? It’s just another message format that I need to make sure my systems can handle, right? The UK payments industry and regulators should focus on four main priorities to ensure the country has a ‘world class’ payments framework, according to Payments UK.